Whether you are camera shy or just like to remain anonymous, avoiding being photographed just became a lot easier. 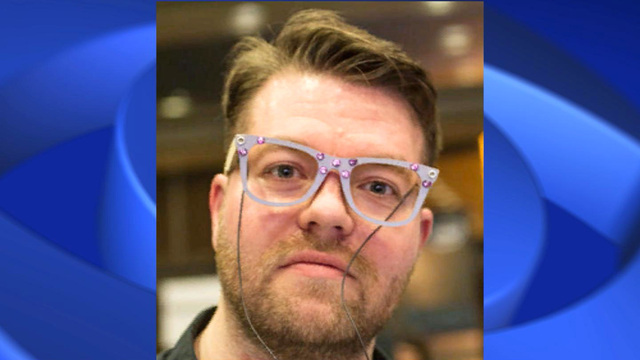 A new high-tech line of glasses from a company called AVG make it possible to shield your identity from facial recognition software. The privacy glasses are equipped with infrared LEDs that give off a light only visible to digital cameras. If someone does snap a picture of you, a bright light will overexpose the photo around the eyes and nose, making it generally undesirable and unusable. While you are mostly visible in the photo, the infrared light obscures your features enough that facial recognition software will not be able to identify you. This means programs on social media platforms like Facebook can't automatically tag you in photos -- something they're getting scarily good at doing. Whether you are an adult playing hooky from work, or a kid hiding a party from your parents, the glasses could be very useful. The glasses have not been put into production yet, but if developed and made stylish, they are definitely tempting.